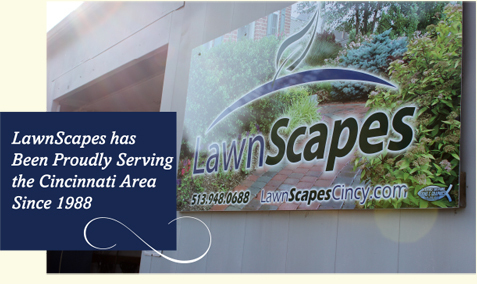 LawnScapes is a premier landscaping contractor in the Cincinnati area providing landscape design, installation & maintenance to residential and commercial clients. Our focus is on complete customer satisfaction and delivering the best service and materials for every project. 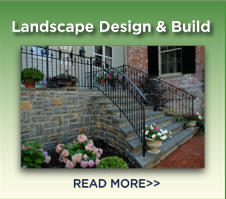 Let LawnScapes design and create the perfect outdoor space for you. We work closely with our clients to actualize their vision and ensure that they have a role in the creative process every step of the way from design to implementation. We offer many options that will have you falling in love with your outdoor spaces all over again. 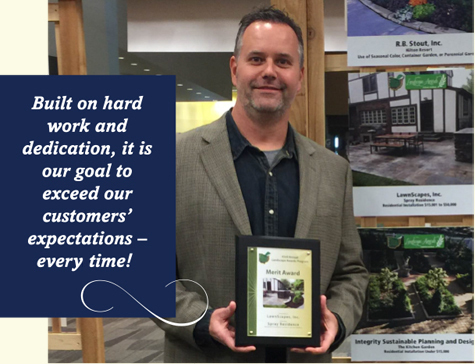 Built on hard work and dedication, it is our goal to exceed our customers’ expectations…EVERY TIME. LawnScapes treated us as if we were their only customer. We were extremely pleased with the level of service and quality. They got the job done in a timely manner and all of their staff were courteous and professional. 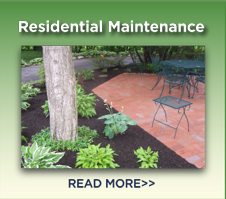 LawnScapes is a premier landscaping contractor in the greater Cincinnati area providing a complete range of services including landscape design, installation and maintenance to residential and commercial clients. 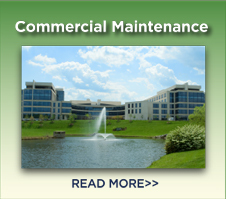 Our focus is on complete customer satisfaction, delivering the best service and materials available to every project. If you are looking to add beauty, function and fun to your outdoor living space, with professional maintenance and service you can depend on, give us a call: 513.948.0688. It has been a great experience being a customer with LawnScapes. They are dependable, deliver on promises and consistently stay within my budget. They are committed to providing outstanding customer service and are very knowledgeable about the care and best treatment for my lawn. Their crews are courteous, hardworking, and take pride in the end result. I have recommended LawnScapes to neighbors and family and they have been extremely pleased also. ©2016 LawnScapes. All Rights Reserved.